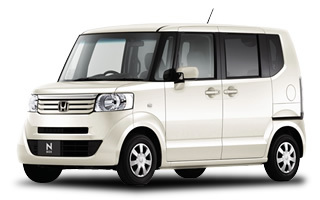 【JR Eki】Rent-A-Car is a full package plan that includes the CDW and NOC Support plan and JAF Road Service. 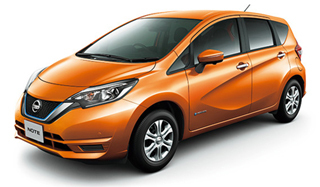 Rental fee of the【JR Eki 】Rent-A-Car is included NOC Support plan. ※You do not have to pay the NOC. 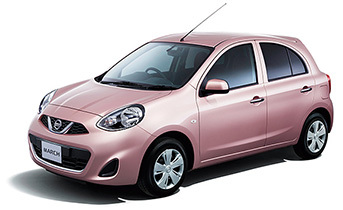 We offer a Super Value Price for the car rental fees. 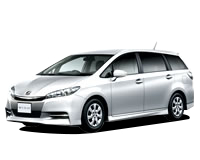 We have car rental branches at Biei, Furano, Otaru and Noborietsu. The Biei and Furano branches are only open from May 1st - October 12. S class and A class come equipped with Mandarin, Korean and English multi-lingual GPS. Card rental is free for any length of rental. 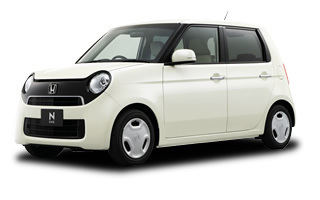 ETC Card Rental is possible at all branches of JR Eki Rent-A-Car. 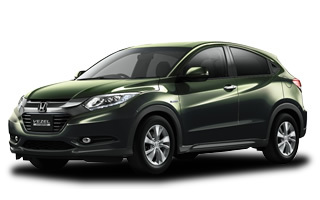 you have to purchase a Hokkaido Expressway Pass（HEP）for the entire rental period in advance. ※ETC Card Rental is free of charge. ※Hokkaido Expressway Pass（HEP）must be purchased for the entire rental period, and not for ceratin parts of the rental period. 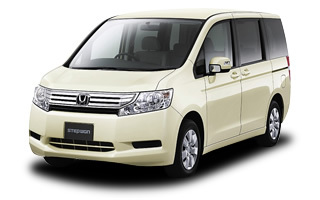 ※Hokkaido Expressway Pass（HEP）fares can be checked at the website below. Discount for long rental periods. All cars are standard non-smoking. ※Smoking cars are available on request. From December to end-March, all 4WD cars will be fitted with studless tires. Rental fees are based on multi-day rate to give you the best price. 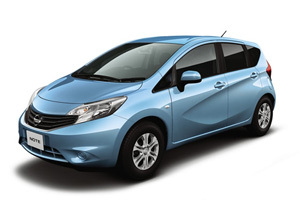 All cars come equipped with Mandarin, Korean and English multi-lingual GPS. 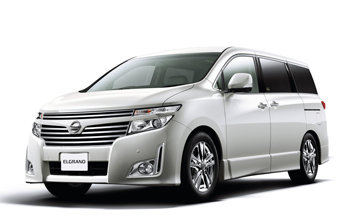 ※Rentals not available at: Sapporo grand hotel counter、New Sapporo Branch 、Kitami Branch、Wakkanai Counter. For customers who wish to rent an ETC card, please enter " For ETC Card Rental" in the "Questions" section of the application form. 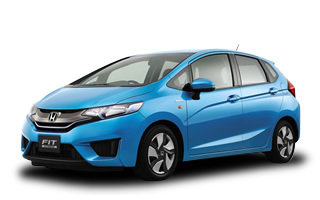 New rental plan for Honda cars! 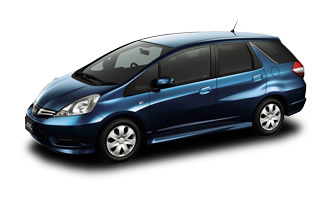 You can now select the popular Honda FIT and FREED models. Also, Mandarin, Korean, English multi-language multi-language display is supported. ETC card rental is available for ￥540. *NOC Support plan*” where NOC is exempt, can be added separated. 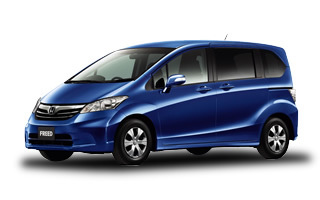 ※Rental fee includes Non-Operation Charge（NOC）waiver. 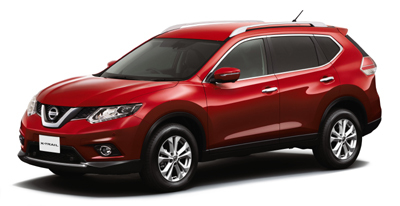 Rental fees include the car rental fee (unlimited mileage), insurance, CDW（Collision Damage Waiver ）and tax. Equipped with English voice GPS. In addition, Mandarin, Korean, English multi-language GPS can be requested. Customers with car pickup and return at branches other than the following branches are not eligible for ETC card rental. ”*NOC Support plan*” where NOC is exempt, can be added separated. During the winter season from December to March, all cars are fitted with snow tires. S Class and WA Class cars are four-wheel drive (4WD). ◆One-way Drop-off is not allowed. (It is not possible to receive a 5-minute ride Sapporo Grand Hotel Annex 1F within. (Customers using wish to see the Hokkaido Kamikawa-gun, three minutes. It takes about 7minutes. from the New chitose Airport by our free shuttle bus. It takes about 5minutes. from the Sapporo station north exit by our walking. About 5 minutes walk from the subway Shiraishi Station. ※It is open from March 18th. 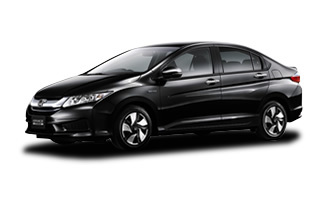 Basic Rental Fee (No mileage restriction), Collision Damage Waiver (CDW), Consumption Tax. To make a reservation (quotation), please press the “Reserve (Quotation)” button on the right. ※ We do not accept reservations by phone. 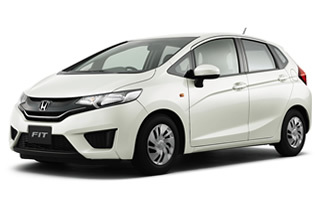 ※ Only automatic cars are available, manual cars are not available for rental. Please confirm the rental conditions and make your reservation. 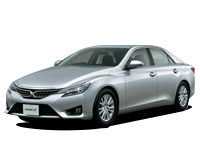 「Kakuyasu Rent-A-Car」from Reservation to Departure.